IT’S Monday morning on January 11 and Derry footballer Daniel McKinless sits at his desk preparing to teach his class at St Mary’s Primary School in Carland, deep in the Tyrone heartland. There’s a knock on the classroom door and a pupil from the P3 class appears: “Mr McKinless, are you sad?” she asks. “Why would I be sad?” answers Mr McKinless. “Because Tyrone beat yiz,” she says and turns and walks away. Mr McKinless had to laugh because the banter has begun and the little messenger - no doubt sent by his teaching colleagues to poke fun after the Red Hands had won 1-16 to 4-6 the day before - was just the start of it. 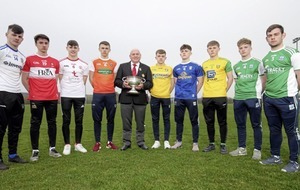 On Saturday night, Derry and Tyrone meet for the second time this season (third, if you count the Ó Fiaich Cup) and there’ll be at least two more encounters before the end of May. McKinless might get his first run-out of the year on Saturday night after recovering from dislocating his right knee just after he’d got back on the pitch after seriously injuring his left. 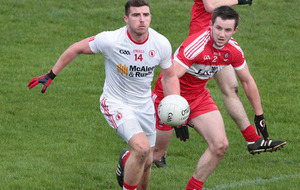 “Any time you play Tyrone, whether it be league or Championship or McKenna Cup, you always know that you’re going to enjoy it,” said the 23-year-old. “You always know it’s going to be a battle, so it’s nice to get to the final - it maybe cuts a bit of pre-season out, but it would be nice to win it. I think any county rivalry and not just Tyrone and us - there’s Monaghan/Cavan, Kerry/Cork… they’ll always be a big occasion. The history that’s there will always be a big factor and you always know when you play Tyrone that you’ll be in a battle. 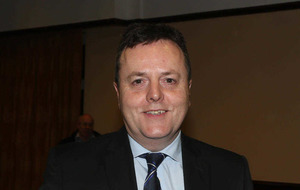 McKinless doesn’t just work in Tyrone, he lives there too in what, to outsiders, seems a bit of a grey area on either side of the Ballinderry River. 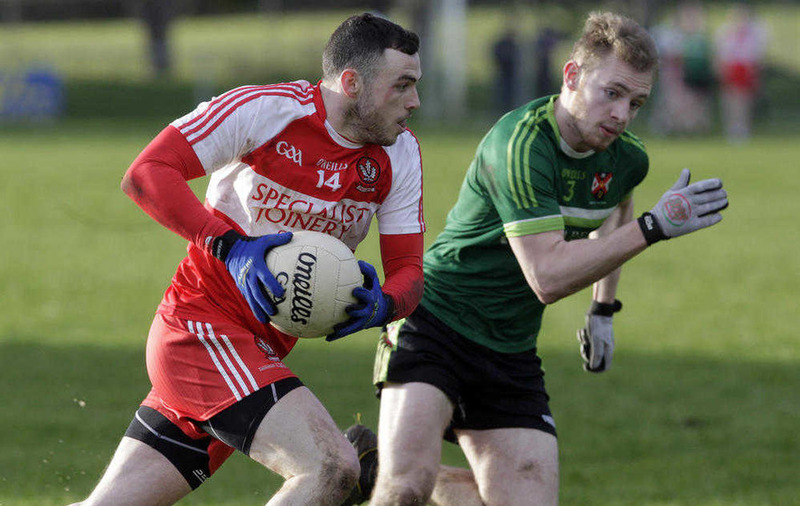 As a Ballinderry Shamrocks player (the club grounds are in Derry), his allegiance is to the Oak Leaf county, but that isn’t the case for all of his clubmates. “I live in Tyrone - just over the bridge,” he explained. 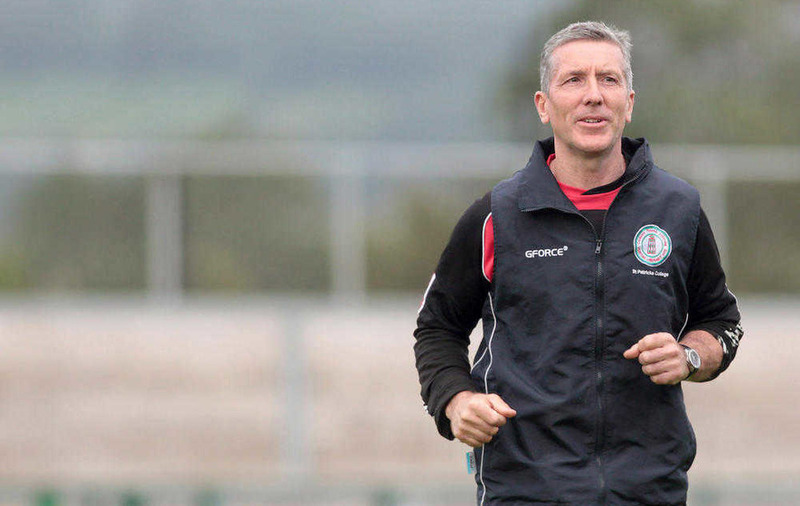 Regardless of where his players are from, it seems new manager Damien Barton is building a formidable unit out of this Derry panel. McKinless says the squad is responding to Barton’s management style. 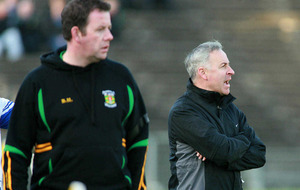 “Damien seems to have brought an energy to the squad, there’s a professionalism, a real, real buzz,” he said. “I know it’s only January and it could change come May, but I’m really enjoying my football at the minute and I know a lot of the other boys are enjoying their football. Damien is a gentlemen at the end of the day and a people person. He looks after the squad and he’s really into how you’re doing and looking after the players. 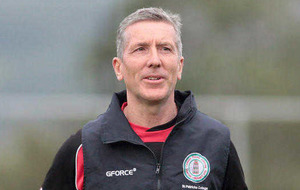 Derry go into Saturday night’s game having bounced back impressively from losing to their neighbours with wins against Queen’s, in their final group game, and Cavan, in last Sunday’s semi-final. After his injury problems, McKinless would dearly love to be involved in the final. 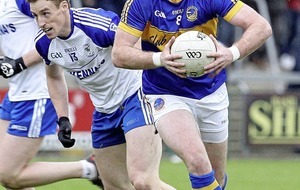 “I dislocated my left knee in June and was back for the quarter-finals of the club championship,” he said. Whatever the result on Saturday, he doesn’t expect it to have a big bearing on what unfolds over the course of the season: “I wouldn’t worry too much about it,” he said.